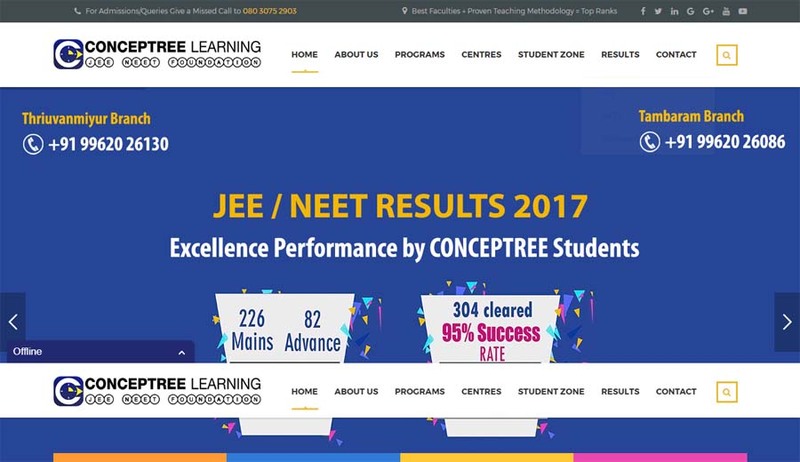 CONCEPTREE is an initiative by IIT Madras alumni with a mission to promote concept based learning targeting competitive exams. 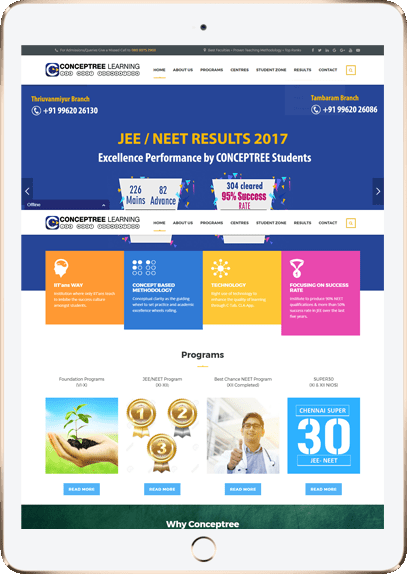 At CONCEPTREE our instructors use a scientific approach to teaching called “Concept Based Learning”. A strong understanding of concepts is important to perform well in any science subject or competitive exams. Our students learn specific concepts, strategies and then practice working out problems that relate to a particular concept or strategy. 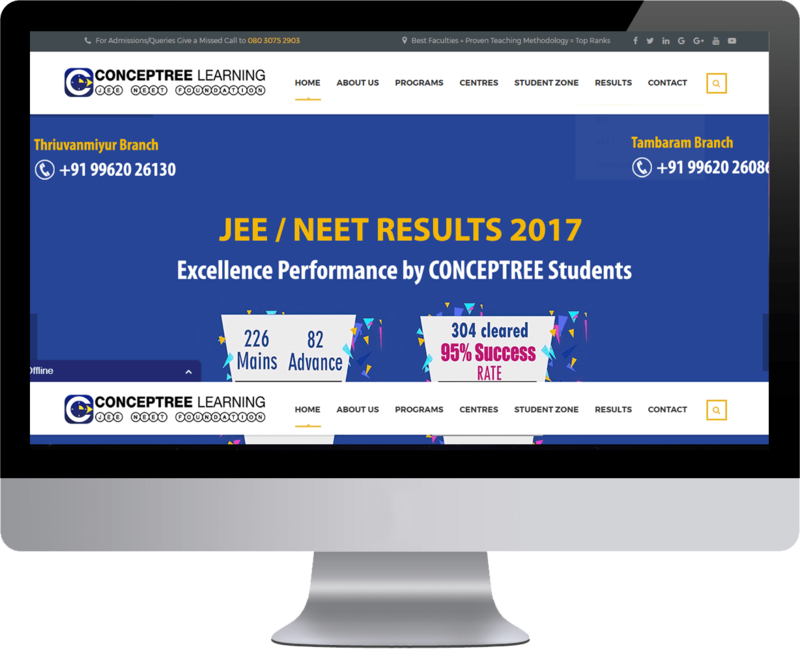 CONCEPT based teaching approach is by far most successful teaching methodology when it comes to academic excellence examinations coaching.